Hello. 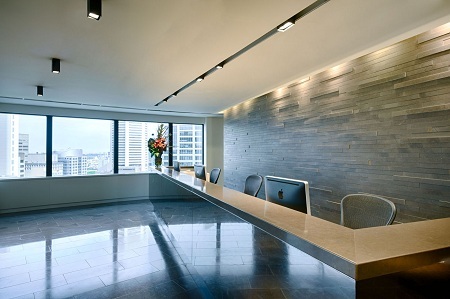 I saw your listing on Moveandstay for The Executive Centre - Sydney, Australia Square: from 25 April 2019 to 24 July 2019 I like to learn more. Australia Square is strategically located in Sydney Central Business District. Overlooking Circular Quay, Sydney Harbour, Opera House, Botanical Gardens and the Harbour Bridge, it is one of the most prestigious buildings in Sydney, designed by world-renowned architect Harry Seidler.